PICANTO. Sounds like a small hipster coffee to me. Very clever, but the Picanto is actually the tiniest offering found in Kia showrooms, and you may have seen plenty on the road this past year. 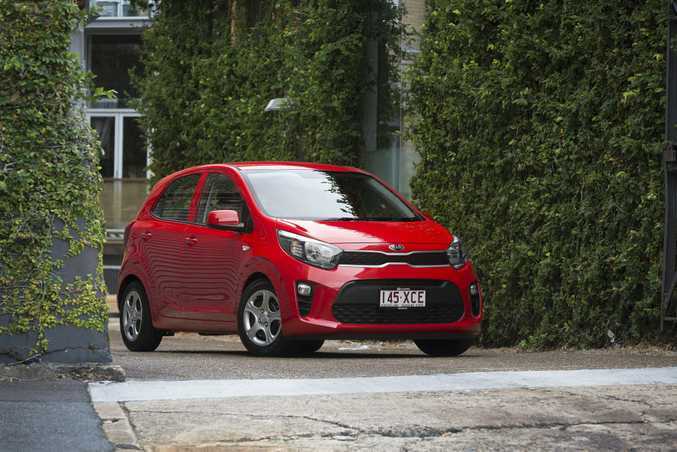 Kia Picanto S road test and review: Iain Curry reviews one of the smallest and cheapest new cars you can buy in Australia: The $14,000 Kia Picanto. There are a few around our town and city streets, yes. Indeed. And I'll tell you why. 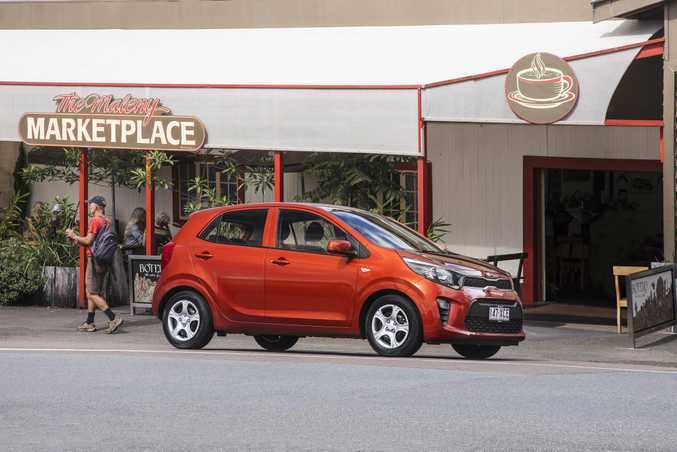 Kia introduced the titchy Picanto to Australia exactly a year ago, gave it an auto gearbox and seven year warranty, it managed a 5 star safety rating and they slapped a $15k drive away price on it. Pretty appealing stuff. Well, not really. As a nation we've been buying these micro cars in tiny numbers, but the Picanto has emerged as star of the segment. We've bought nearly 1000 of them in 2017 so far, hundreds more than rivals Mitsubishi Mirage, Holden Spark and Fiat 500. And this is a new one? Sure is. 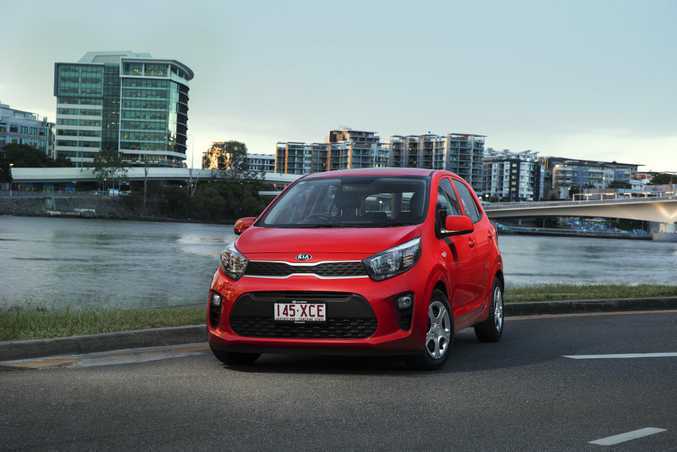 Damien Meredith, chief operating officer of Kia Motors Australia, said: "The previous model was a test run to see if Picanto was suitable for the market, and it proved to be an emphatic yes." Car companies like leading a market segment you see, no matter how small sales are. So here's the next generation Picanto. 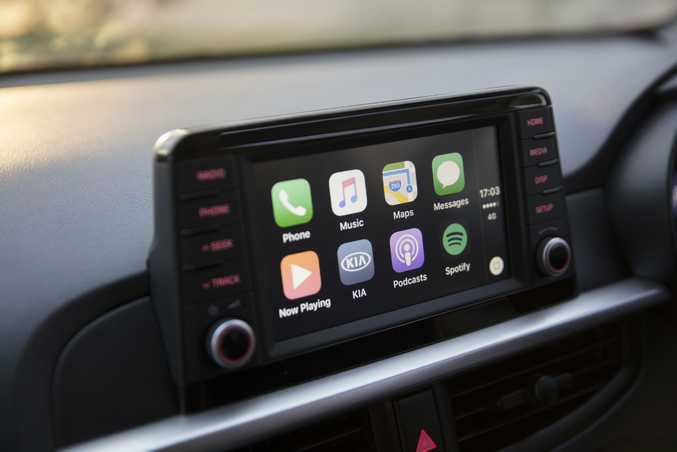 Re-styled and redesigned inside and out, there's better infotainment with Apple CarPlay and Android Auto smartphone connectivity, and work done to make the ride and handling better suited to the Aussie market. Well done Kia. 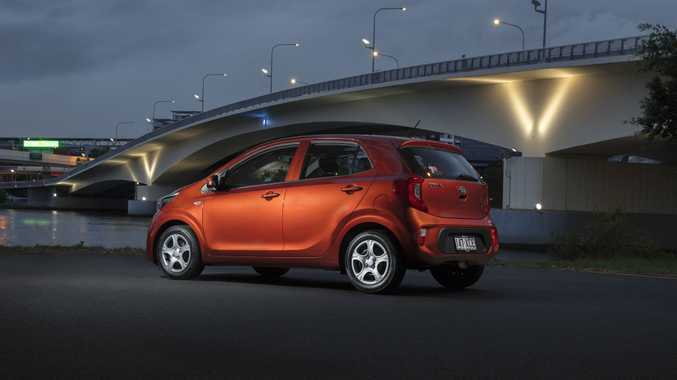 The new Picanto is actually a no brainer choice for those shopping for a micro car. It's the value you see. 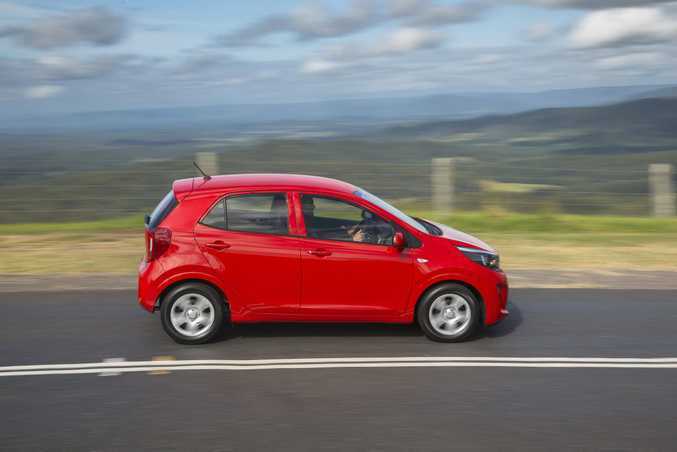 The new car costs $15,690 drive away with an auto gearbox or $14,190 before on-roads with a five-speed manual. That includes an industry-leading warranty of seven years/unlimited kilometres, and the same length of time roadside assist and capped price servicing. Quite convincing, but why I buy the manual as once you add those on-road costs it'll be the same as the auto? Okay, Kia's maybe gone a bit weird with its pricing, but it appears it doesn't want to advertise the manual too cheap as a drive away price for whatever reason. Anyway, the Kia top brass wouldn't deny you should be able to get the manual for around the $14k mark drive away if you haggle with the dealer. Not much coin at all. What are we getting with this new generation Picanto then? Specification is the same for both manual and auto cars, meaning a 1.25-litre four-cylinder petrol engine good for 62kW and 122Nm, and toys including a 7-inch infotainment screen, rear view camera, rear parking sensors, smartphone connectivity, bluetooth, cruise control and daytime running lights. You only get 14-inch steel wheels, but the Picanto's style is enhanced with a bigger front grille, wrap-around headlights and a shorter front overhang for a more masculine look. Exterior dimensions are practically unchanged, but inside improvements include slightly increased passenger space and a classier and wider-looking dashboard. There are plenty of hard plastics typical of this price range, but the Picanto feels well put together, nicely styled and the floating touchscreen in particular is a decent addition. It's horses for courses. 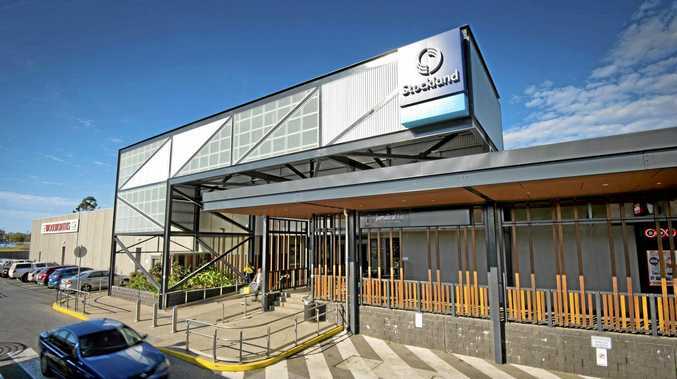 if you have five kids to cart around or are planning an off-road adventure trip around Australia it's not for you. 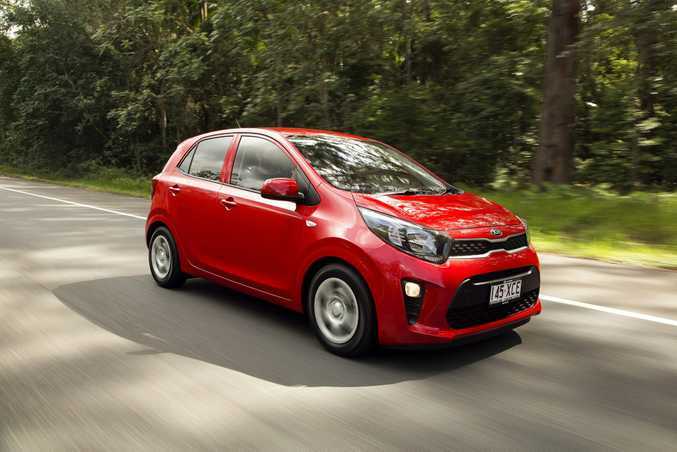 But typical Picanto buyers, Kia says, are the very young and the retired brigade. 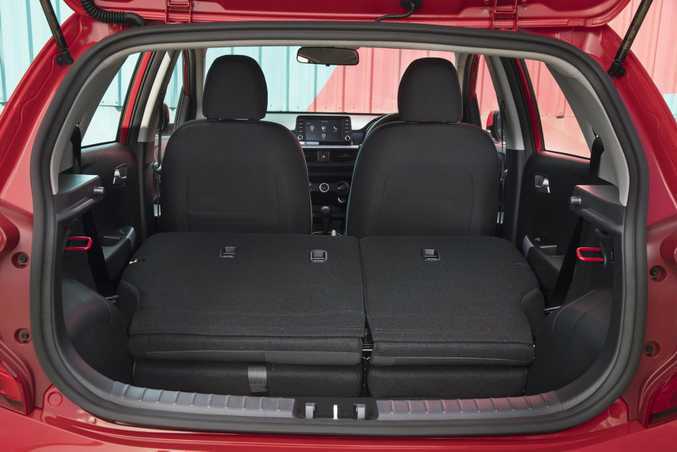 So first car buyers will like it for cheap transport to work or college, and the more mature crowd will typically never have need for the rear seats or much cargo space. Do a boot and rear passenger space exist? The car's only 3.6-metres long so the boot's not much at 255-litres, but the weekly shop will fit in fine. Fold the rear seats down and you score a decent 1010-litres though. Rear seat room is cramped, but buyers probably (hopefully) won't be using this much. For town and city life it's a gem. It hums along well, is nimble to manoeuvre and the manual gearbox is wonderfully light and easy to operate. It won't light your fire on a driving joy level, but the local suspension and steering tune relevant to Australian conditions gives the Picanto decent bump absorption and steering feel for such a little car. 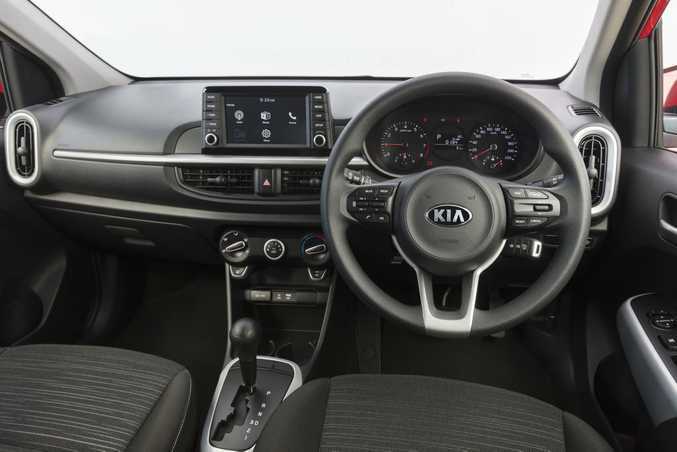 Kia's added a couple of smart systems to enable the little city car to hold the road a bit better, so it feels very safe and assured when cornering. Road noise is noticeable at speed despite improved insulation - mainly from the cheap 14-inch tyres on those steel wheels - but beyond that highway cruising is just fine. The engine suits the car? Yes and no. It's a pretty gutless little four cylinder and its quoted fuel economy of 5.8-litres with the auto gearbox (which will be the runaway seller) isn't brilliant. Positively, our test proved this figure to be achievable though. Little three-cylinder turbo engines are a bit more characterful, sprightly and economical so are popular in city cars, but Kia's version (a strong seller in Europe) isn't available here for the foreseeable. 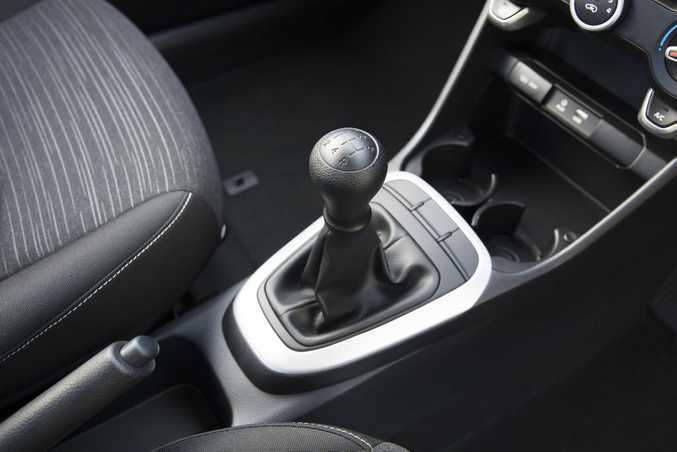 The four-speed auto gearbox feels a bit of a dinosaur and for a predominantly town and city car there's no autonomous emergency braking system: good for reducing insurance premiums of young buyers. It looks funky, is well packaged, rightly priced and Kia's excellent warranty is a huge trump card. It's no fizzer to drive, but as a capable and well-connected city car offering peace of mind it's a bit of a steal.